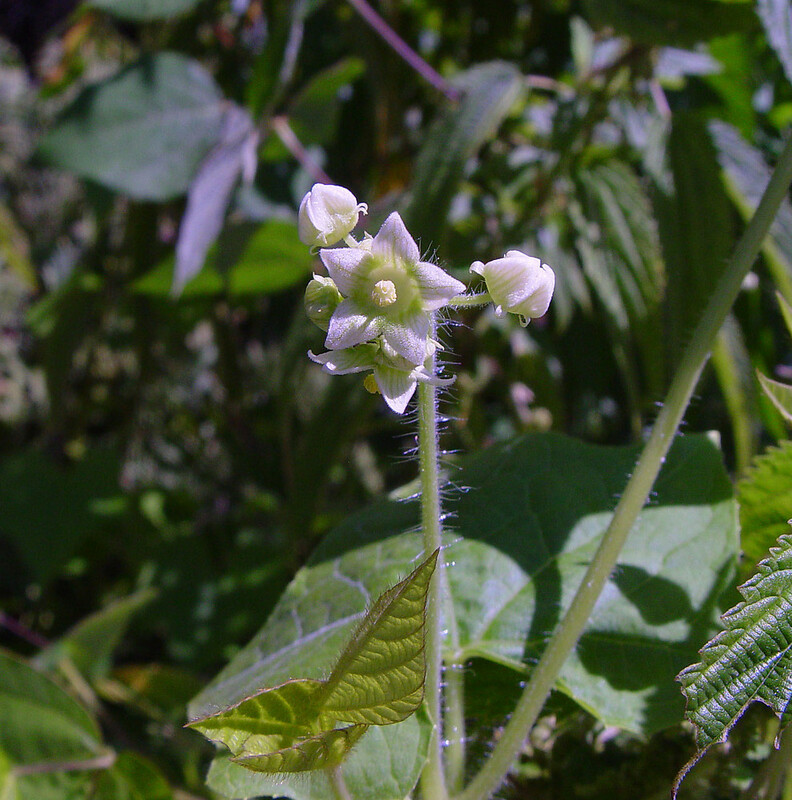 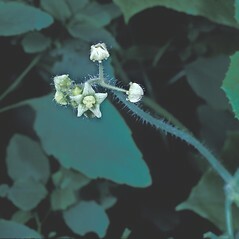 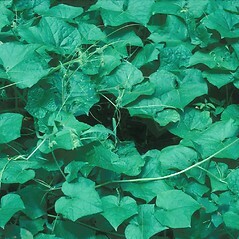 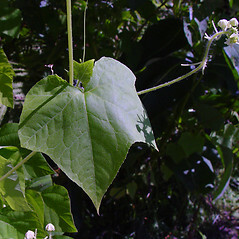 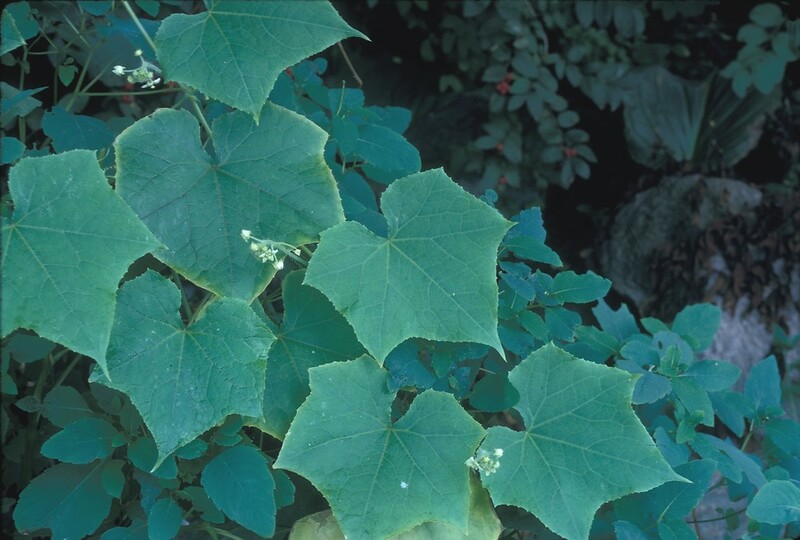 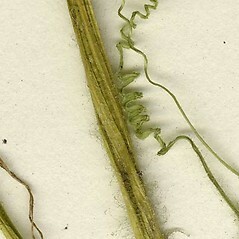 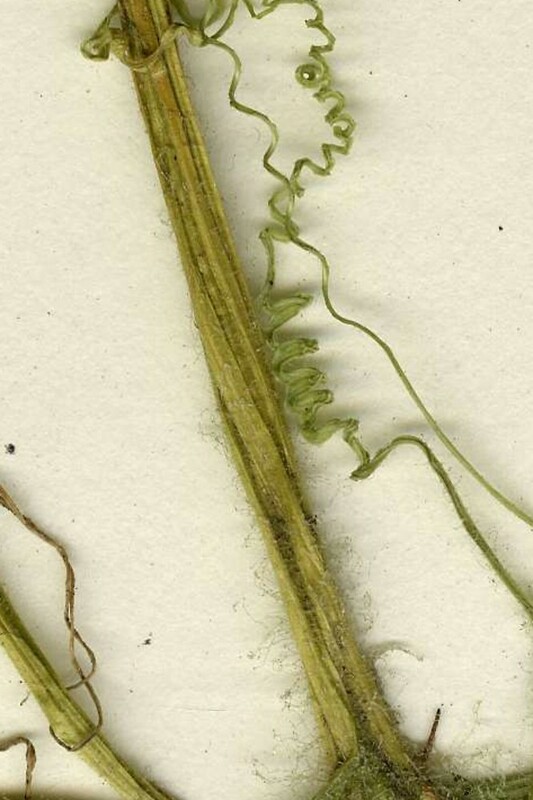 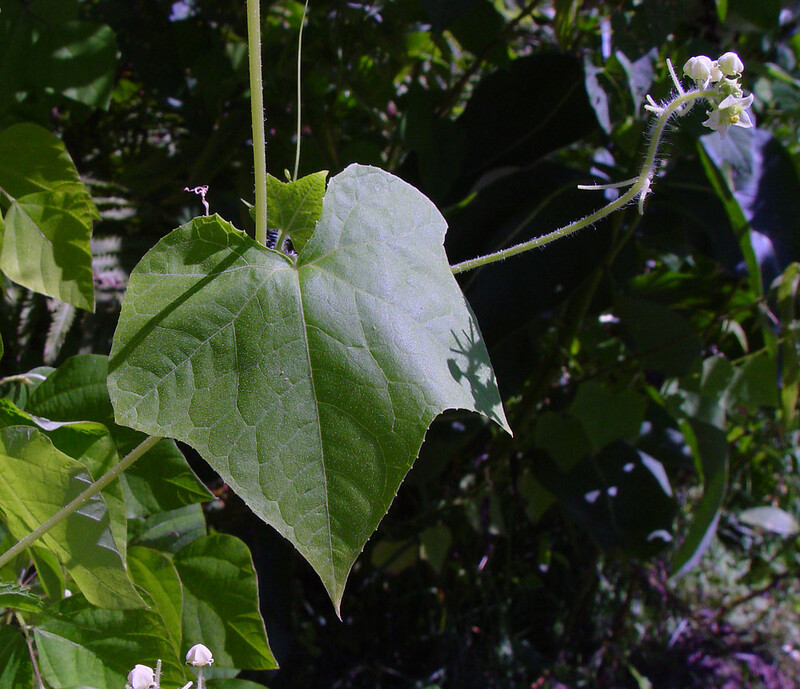 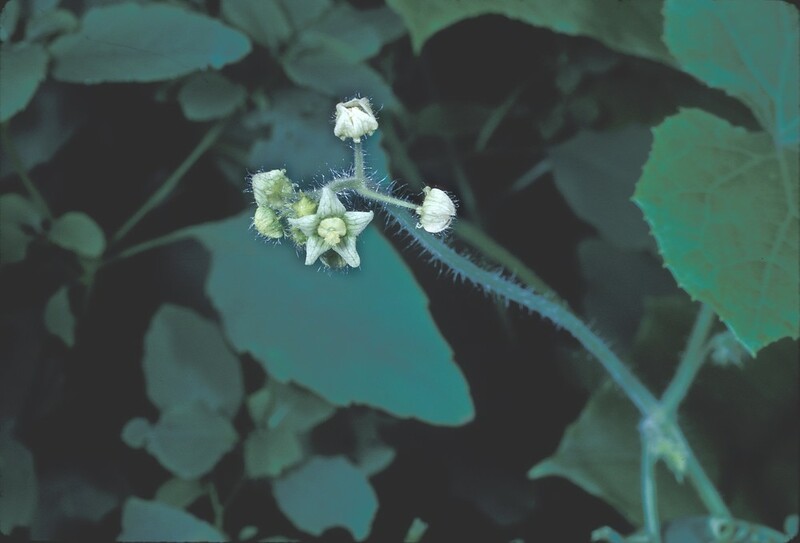 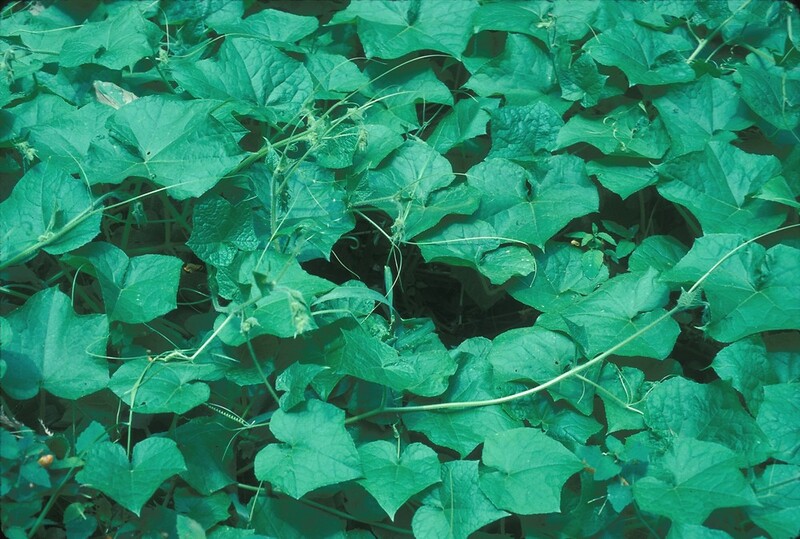 One-seeded burr-cucmber is native to the North America but invasive in other parts of the world including Europe and Asia. 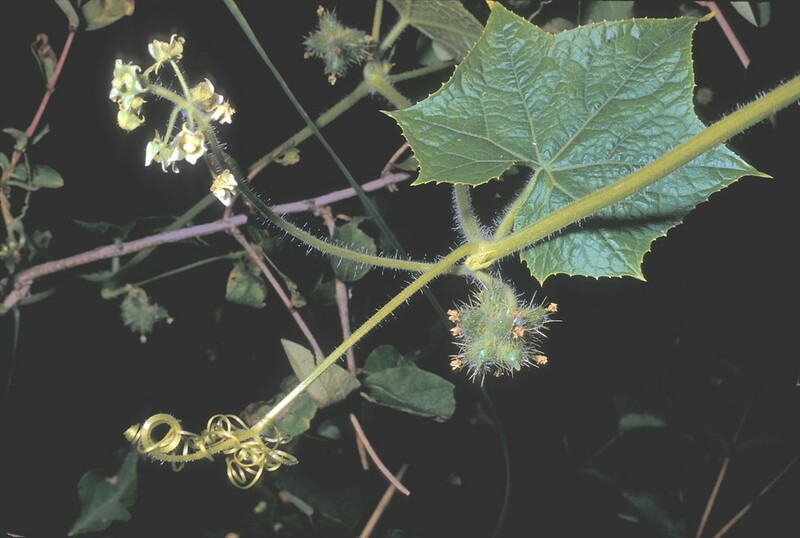 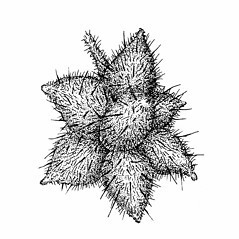 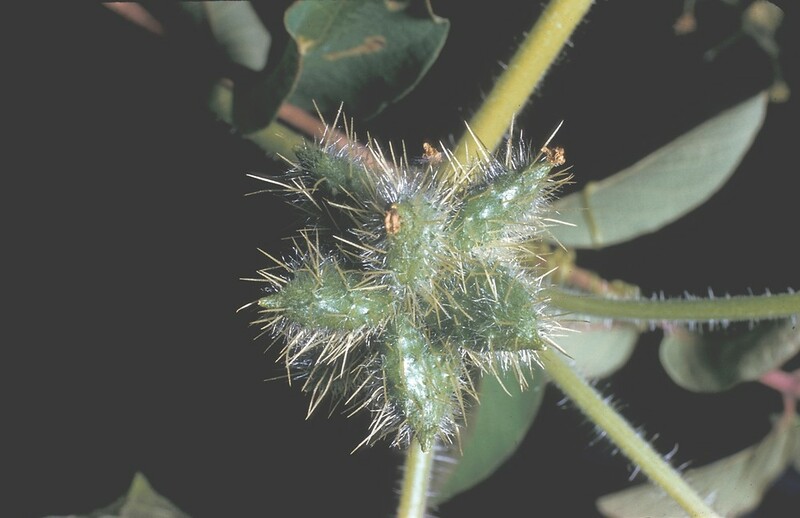 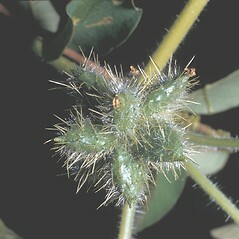 foliage glabrous or sparsely pubescent and fruits solitary, 4-seeded, and 3-5 cm long (vs. S. angulatus, with foliage conspicuously pubescent and fruits in clusters of 3-10, 1-seeded, and 1.3-1.5 cm long). 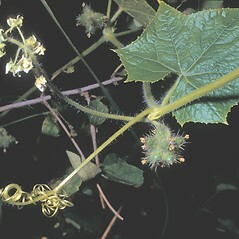 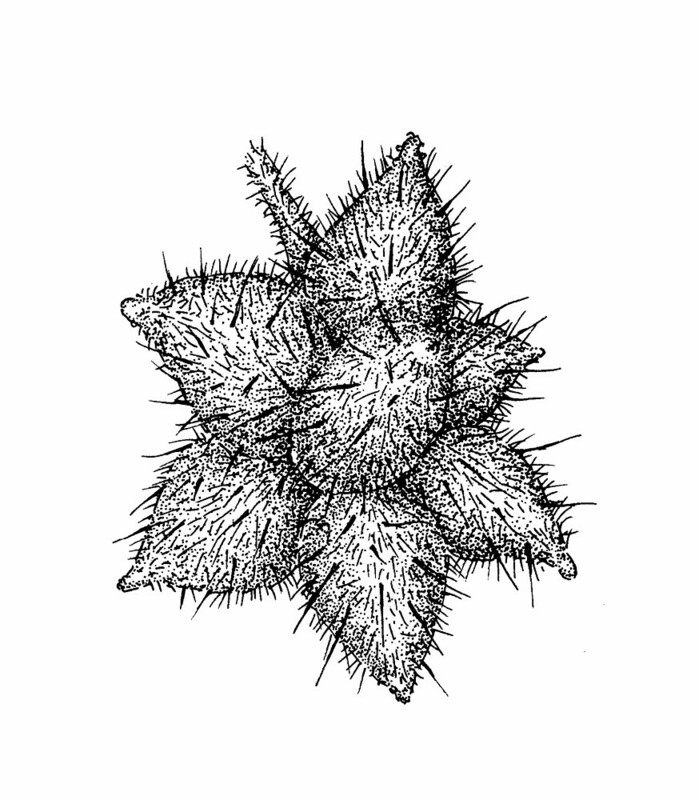 one-seeded burr-cucumber. 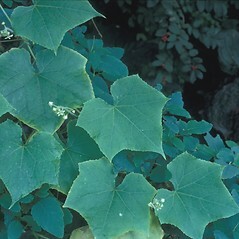 CT, MA, ME, NH, RI, VT. Riparian forests, river banks, fallow fields.